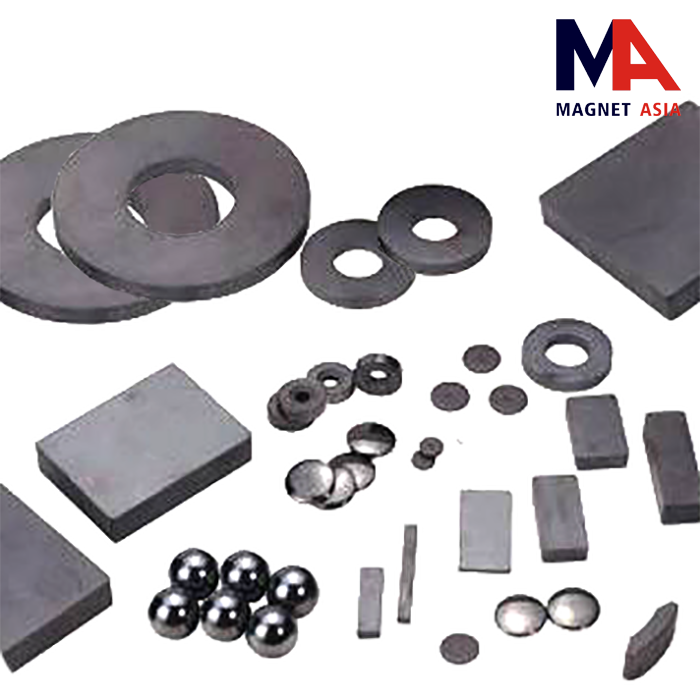 Samarium–cobalt (SmCo) magnet, a type of rare earth magnet, is a strong permanent magnet made of an alloy of samarium and cobalt. They were developed in the early 1960s based on work done by Dr. Karl Strnat and Dr. Alden Rey at Wright-Patterson AFB and the University of Dayton, respectively. 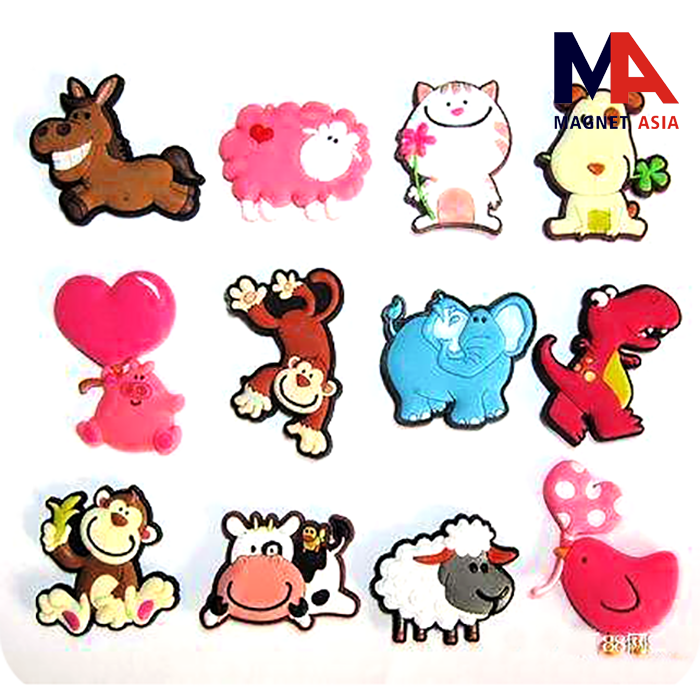 In particular, Dr. Strnat and Dr. Rey developed the first formulation of Sm-Co5. 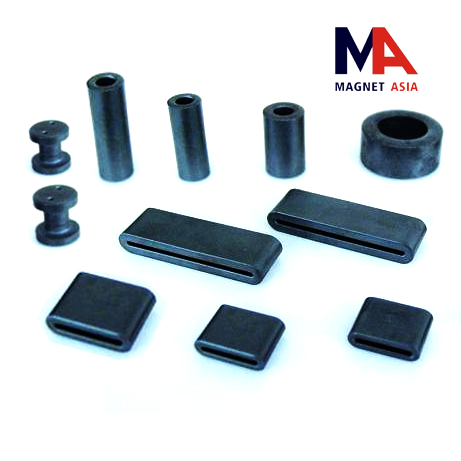 They are generally ranked similarly in strength to neodymium magnets, but have higher temperature ratings and higher coercivity. They are brittle, and prone to cracking and chipping. 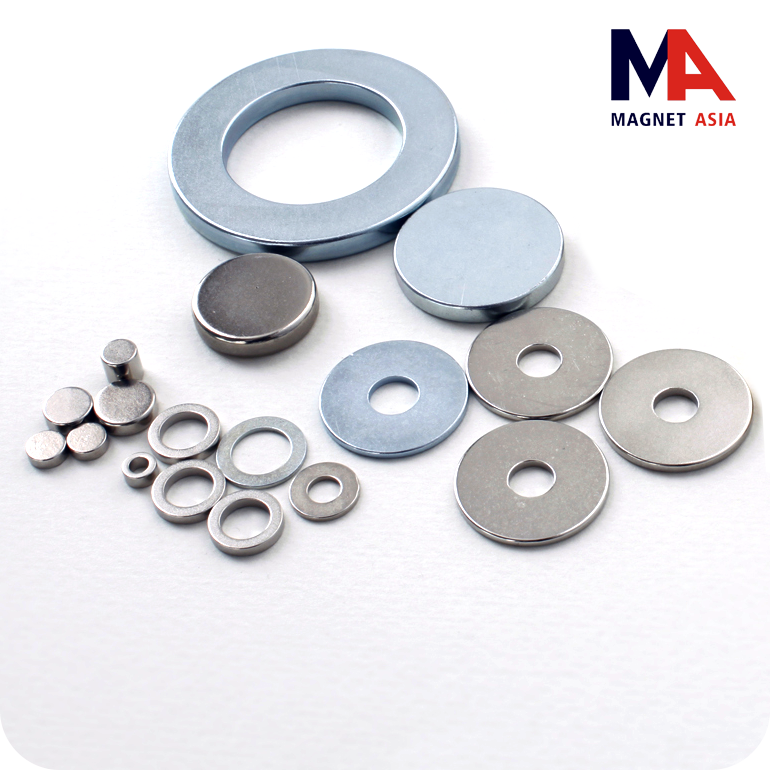 Samarium–cobalt magnets have maximum energy products (BHmax) that range from 16 megagauss-oersteds (MGOe) to 33 MGOe, that is approx. 128 kJ/m3 to 264 kJ/m3; their theoretical limit is 34 MGOe, about 272 kJ/m3. 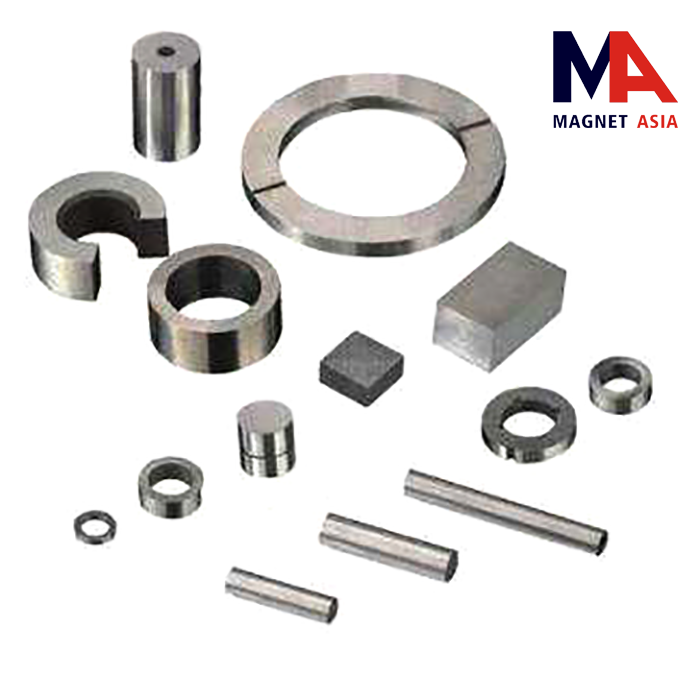 Sintered Samarium Cobalt magnets exhibit magnetic anisotropy, meaning they can only be magnetized in the axis of their magnetic orientation. This is done by aligning the crystal structure of the material during the manufacturing process. 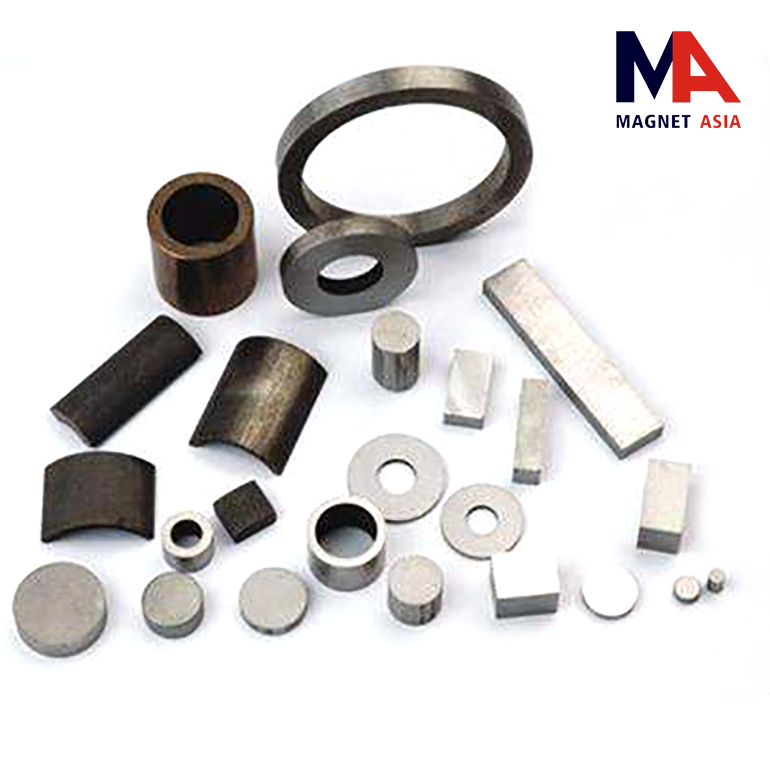 Samarium - cobalt magnet has a strong resistance to corrosion and oxidation resistance, usually do not need to be coated can be widely used in high temperature and poor working conditions.